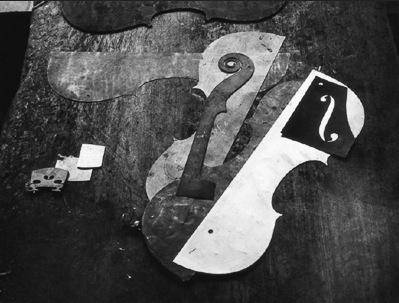 Photographs by Arnold Newman. Introduction by Gregory Heisler. Radius Books / Howard Greenberg Gallery, Santa Fe, USA, 2018. 224 pp., 100 black-and-white illustrations, 10x12". 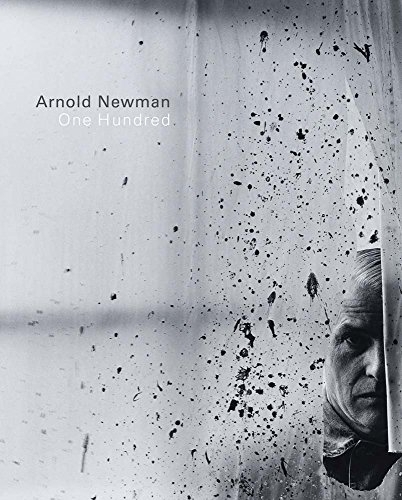 Published to coincide with the centennial of Arnold Newman’s birth, Arnold Newman: One Hundred offers a celebratory look at 100 of the photographer’s most provocative and memorable images. Arnold Newman (1918–2006) is widely renowned for pioneering and popularizing the environmental portrait. With his method of portraiture, he placed his sitters in surroundings representative of their professions, aiming to capture the essence of an individual’s life and work. Though this approach is commonplace today, his technique was highly unconventional in the early 1940s when he began shooting his subjects. His environmental approach to portraiture was influenced by symbolism and defined by the imperative of captivating the viewer no matter how well known the subject was. Newman captured the likeness of a vast range of figures, from artists to scientists and actors to presidents. The book interweaves the portraits with a selection of Newman’s earlier abstractions and still lifes and thus illuminates the photographer’s development and creative process. The carefully composed formal elements of his early images are echoed in his portraiture and demonstrate his understanding and assimilation of the modernist and cubist ideas that were manifest in the work of many of the artists he photographed and befriended.